A TEEN singing sensation from Annandale is warming up her vocal chords for her debut with Scottish Opera later this month. Catriona Arthur, 16, from Waterbeck, is a new recruit to Scottish Opera’s Young Company and will be joining for the full season. 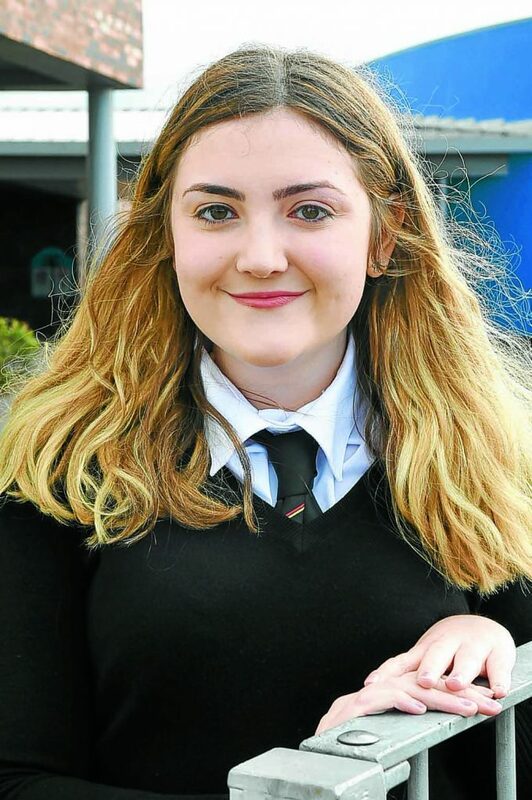 A pupil at Lockerbie Academy, Catriona has been singing for seven years, starting at Rainbow Tribe while at primary school, then with Zelda Hill at the Music School in Gretna. However, for the last year she has been receiving lessons from the renowned vocal teacher and opera specialist Pat McMahon in Glasgow. Catriona auditioned for Scottish Opera earlier this year, while she was still 15, and was delighted to be selected. She said: “I’m the youngest of the new intake and will be singing alongside others up to the age of 23. It is an amazing opportunity and I was shocked and delighted to get in. Catriona will get the chance to work with a range of opera professionals, including directors, choreographers, conductors and vocal coaches, to hone her skills. And she will be part of The Young Company Ladies, who will sing alongside the professional chorus and orchestra of Scottish Opera in a concert performance of Puccini’s Edgar on Sunday October 28. Furthermore, the full Young Scottish Opera Company will be working towards performing Gluck’s Orfeo and Euridice in Greenock in April.